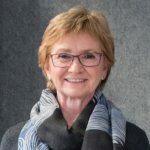 Take PRIDE – PRIDE is an employee engagement model by Sheila Parry. 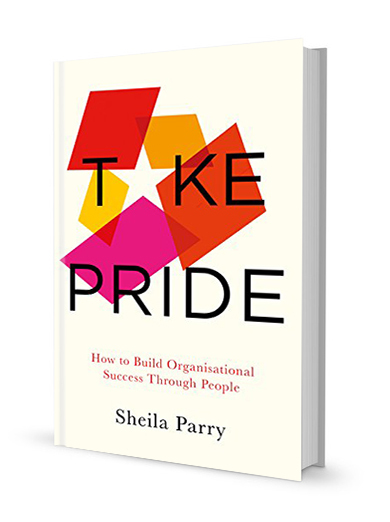 Take Pride: How to Build Organisational Success Through People was published on 6th September 2018. Thanks for dropping into the Take Pride website, where you can find out more about me, my book and the way I think. I’ve been struggling with the concept of work for years. How can it be so good for some and so bad for others? What makes someone go the extra mile and someone else throw a sickie? How are some companies such positive places to be, and others just sap the energy from your soul? Why is it that you can lose sleep about not having a job, and then when you have one be dreading every Monday morning? What makes some people love their job and proud of what they do? And why the hell should anyone care? My book, Take Pride, provides the answer to those questions. It explores what makes people feel pride, why it matters and how to create the conditions in the workplace that make people and their organisations successful. I’m hoping that with the publication of Take Pride, more people with influence will start thinking about how to improve the whole experience of work, and that people and organisations will be better off as a result. You can order a copy from your local bookstore or here from Amazon or Waterstones. To find out what other people think about the book, click on on Reviews and to discuss anything you see on the website, please don’t hesitate to contact me. Ask anyone you know to tell you about something that makes them feel proud. Guaranteed, their eyes will light up, they will express something with passion and you will witness a surge of emotion. It’s a great, great question, because it brings out a positive expression of warmth that makes people feel good about themselves or others. Talking about people or occasions that invoke pride reinforces positivity and a sense of achievement. Moments of pride make for strong, bonding memories that people want to share with others. Take Pride will show you how to achieve those positive emotions in the workplace, for yourself and for people who work for you. What’s Take Pride all about? This book sets out the PRIDE business model, which through generating Purpose, Reputation, Integrity, Direction and Energy at work will create the environment where people respect each other, understand and share goals, want to contribute and know that they are valued. In building personal and professional pride, the model will drive performance and make people and the organisations they work for more successful. There is no single silver bullet to creating pride in your organisation, but there is a proven methodology. 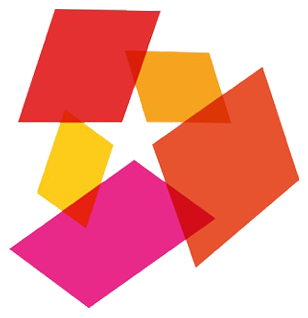 Read more about the PRIDE Model, or get in touch to find out how you can get started.